I was a photographer in Phyllis’s wedding ceremony one year before. 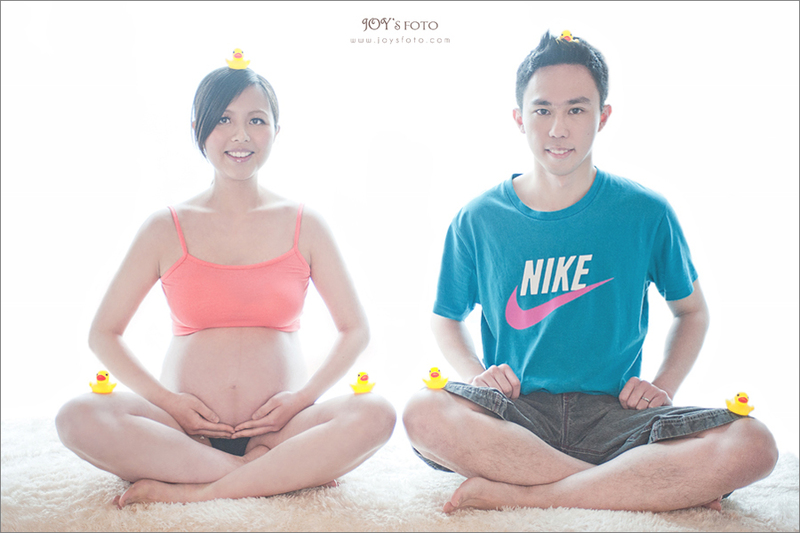 Now, I take maternity photos for her, and I’m going to take photos for her baby and family as well ~~~! !